During the courtesy visit of members from Escudo DeMolay Alumni Chapter No. 4 (NCR) to Grand Master Edison Abella of the Supreme Council, Order of DeMolay on October 27, 2018 at the Philippine DeMolay Youth Center in Manila, DeMolay Chevalier and Legionnaire Fondador “Noi” Mendoza, Jr., representing Serafin V. Aguilar Chapter (Bacolod City) and a member of Kanlaon Lodge No. 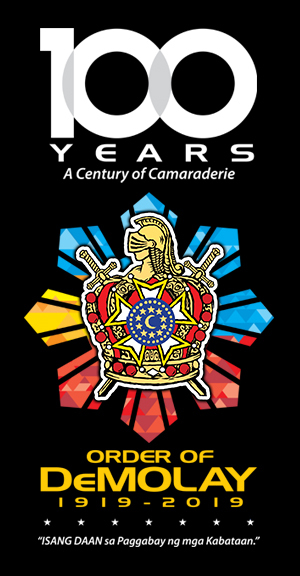 64, signed up to the Frank S. Land Centennial Fellow under the DeMolay Crusades. 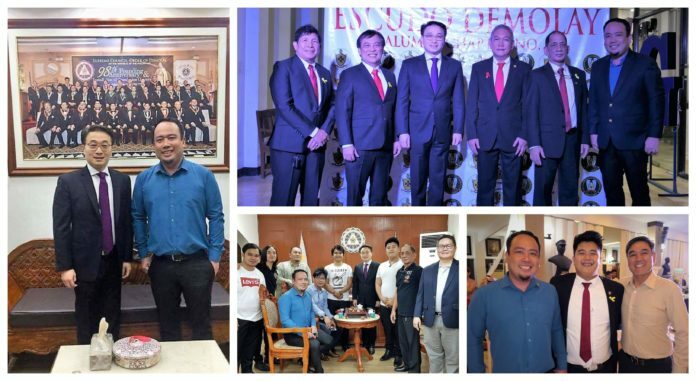 Grand Master Abella personally received the pledge of support from Brother Noi Mendoza, who is also a member of the Board of Directors of the DeMolay Alumni Association of the Philippines for Biennial Term 2017-2019. 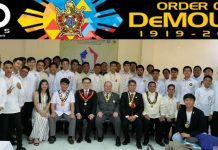 Brother Noi Mendoza assured Grand Master Abella that more members coming from Serafin V. Aguilar Chapter and Garde du Corps DeMolay Alumni Chapter No. 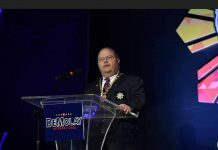 11 will join the DeMolay Crusades in the coming weeks. 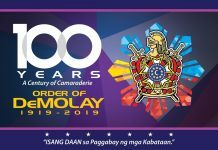 Briefly, Serafin V. Aguilar Chapter, Order of DeMolay in Bacolod City was originally named as Catalino G. Aurelio Chapter, which was one of the first provincial DeMolay Chapters established in April 1947. Unfortunately, the chapter became inactive in 1953. 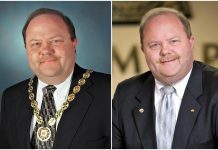 It was re-established as the Frank S. Land Memorial Chapter on December 21, 1969 and further re-named to Serafin V. Aguilar Chapter, in honor of Master Mason Serafin V. Aguilar, who passed away in 1972. 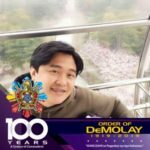 Dad Serafin Aguilar was instrumental in reviving and bringing back the DeMolay Chapter in Negros Occidental.